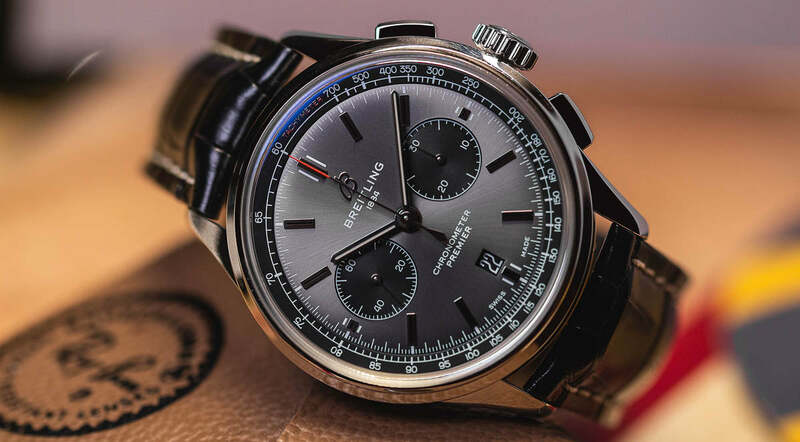 The lack of Swatch Group at Baselworld 2019 may have changed the whole dynamic of the show but one thing it didn’t change was the high quality of new watches released. Bulgari added a Chronograph GMT to the Octo lineup, Breitling released a faithful re-issue of the reference 806 Navitimer and of course, Rolex surprised us all with a stainless steel and yellow gold Sea Dweller (Oh and the white gold Yacht-Master on Oysterflex). This new dial for the Guai Des Bergues line up compliments the design of the Czapek case incredibly well. The blue “Flinqué” enamel dial has been handmade and, in person, is truly amazing. The dial has such a range of vibrant blue tones that really makes the watch pop in the hand and on the wrist. 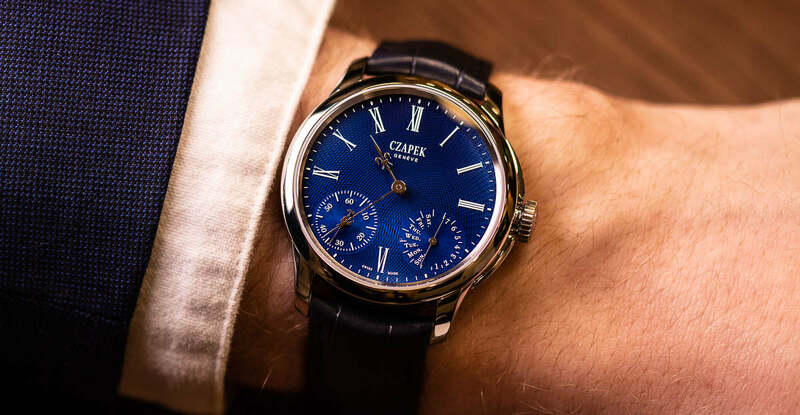 Up until now, the Guai Des Bergues range has been quite reserved in its dial option, however now this sapphire blue enamel guilloché results in a true winner. Once again, the independent side of Baselworld never fails to amaze. Breitling had a very strong Baselworld from a commercial side of things. The new Superocean adds even more competition to the £3,000 sports watch price point, the new 806 Navitimer will please a ton of Breitling fans (old and new) and the strengthening of their collaboration work with the likes of Bentley and Norton really works to widen the appeal of their watches. However, the Anthracite Grey dial option added to the Premier line was easily one of my favourite Breitling releases this year. Sure, it's just a new colour to a new watch announced last year, but this example really pushing and emphases the versatility of the watches design. Unsurprisingly Breitling has another strong year for tool watches. You may remember last year at Baselworld ‘18 we briefly talked about the 45mm version of this watch. Although very cool, realistically, this is a little too large for most wrists. Fortunately, Laco was aware of this which is why for 2019 we now have a 39mm option. 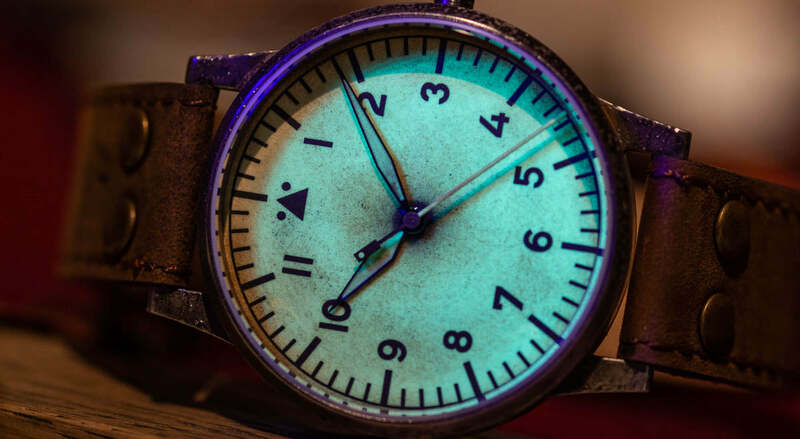 This addition now means you can go for a very accurate, old school feeling without having to worry about the internals of the watch also being aged. They also added a new fully lumed dial, 42mm option. This version follows the same design ethos by having forced ageing throughout. My favourite aspect of this is the way they have added the darker brown tones to the dial to replicate the randomness that occurs with genuine ageing. While everyone was focused on the full-size Black Bay releases, it was the black dial 36 S&G Black Bay that really caught my eye. The use of brushed 2 tone to me makes the watch so subtle and under the radar. A fantastic option for someone who loves Tudor and is looking for a 2 tone daily watch. 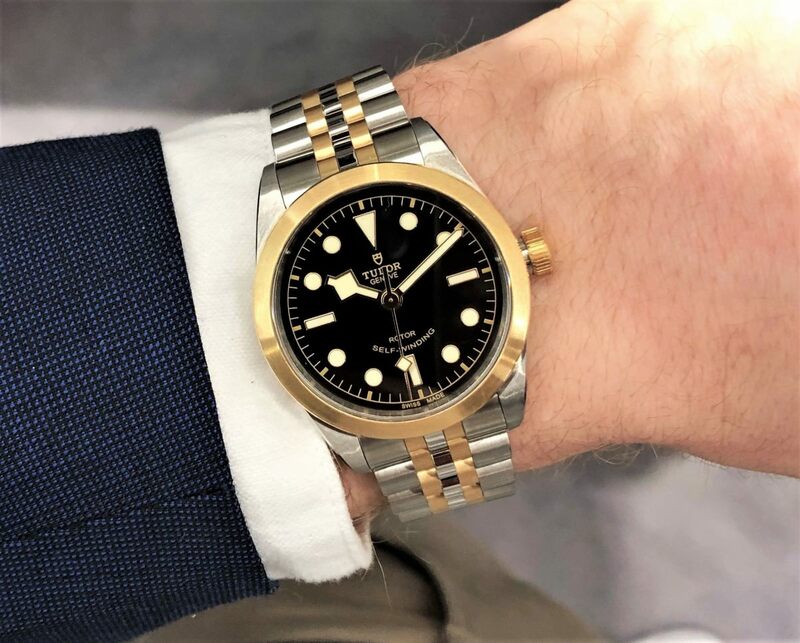 One thing is clear from Baselworld 2019. 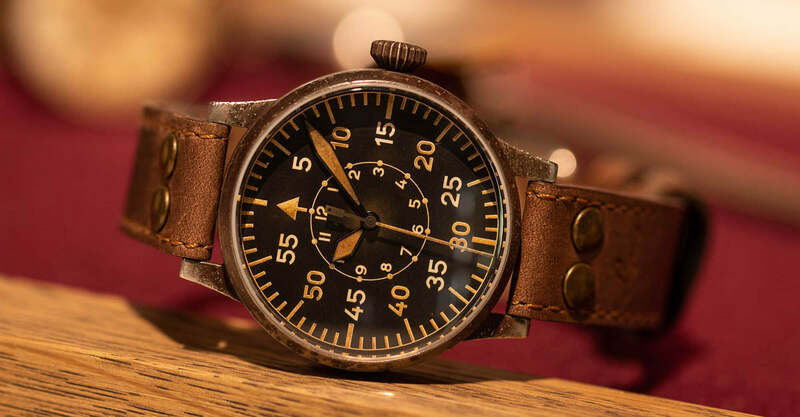 Although the show was down on all types of attendees (exhibitors, visitors and media representatives) insanely cool watches were still able to be released and slip under the radar.